A unique collection of original essays by 21 of the world's leading linguists. 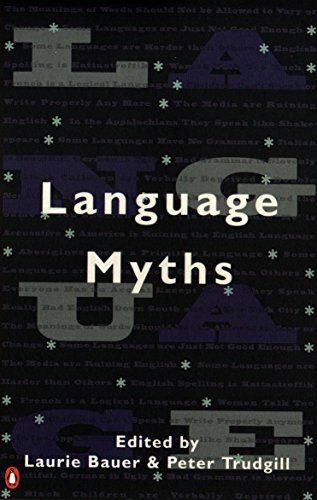 The topics discussed focus on some of the most popular myths about language: The Media Are Ruining English; Children Can't Speak or Write Properly Anymore; America is Ruining the English Language. The tone is lively and entertaining throughout and there are cartoons from Doonesbury andThe Wizard of Id to illustrate some of the points. The book should have a wide readership not only amongst students who want to read leading linguists writing about popular misconceptions but also amongst the large number of people who enjoy reading about language in general.